Hi, I am a 20 year old, healthy female, 130 pounds 5'5. I have always been very skinny and active my whole life. I put on about 20 pounds in two months this summer (I used to be 120 lbs) and I had terrible cravings for carbs and depression. I have always had bad skin and hirsutism, but it got A LOT worse with the weight gain. 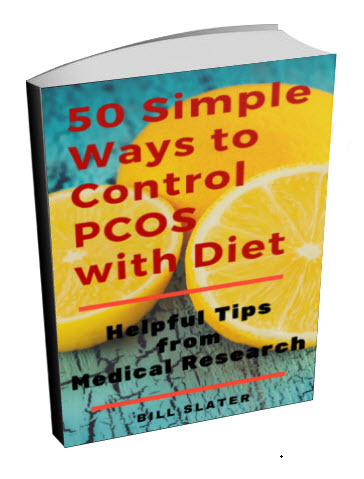 Looking back, I believe that I've had PCOS (or it has been developing) ever since I was 16, and that it got worse with the weight gain. I am not insulin resistant, but I am recently on Metformin and it has greatly helped with carb cravings and my acne. I started to exercise again and to eat healthy and I have lost about 10 lbs since September. I have always had a hard time maintaining my weight (even though I've been skinny) and I've always known that I have to diet in order to not gain weight. I think that it was really my change in diet (I stopped eating healthy and starting to binge eat this summer) which made my PCOS a lot worse. 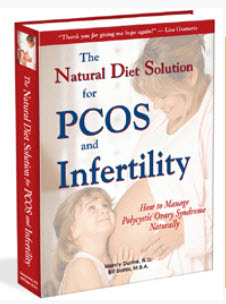 I know that PCOS is annoying. Yeah, it's great to be healthy and exercise, but it is so frustrating that I HAVE to do it... in a much greater proportion that many of friends who do not eat right, never exercise, and are still much skinnier than me...I like to describe PCOS as an assault to my femininity. It makes me less confident around guys and sometimes I want to just want to give up. 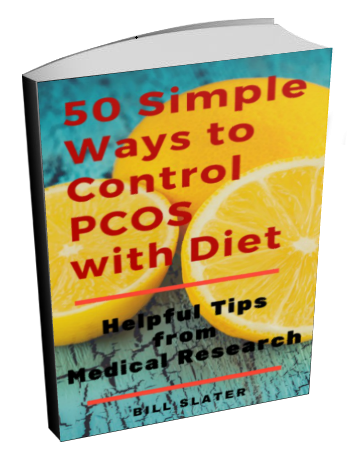 But I believe that PCOS can be truly treated in a holistic manner...through good diet and a lot of exercise, I know that I control my PCOS. 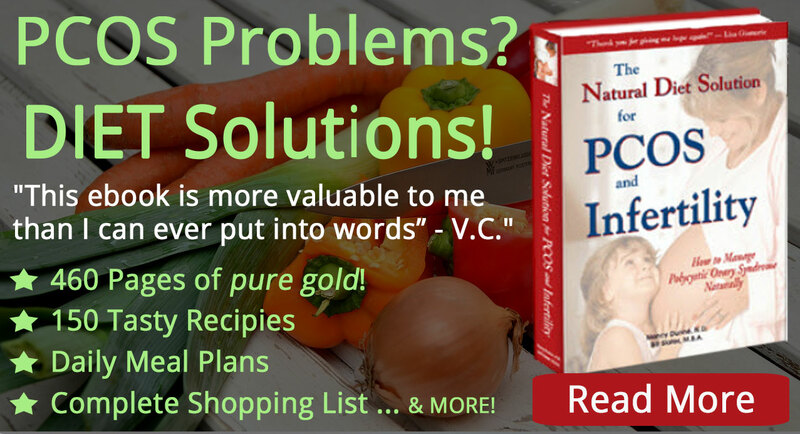 Despite the common advice, I am not on the birth control pill. I might try it, but I am a little skeptical because it drives your insulin levels up (hence, why diabetics should not take bc) and supposedly, high insulin levels are at the root of PCOS. Comments for PCOS: Why Me? I am also 20 years old and was diagnosed with PCOS when I was fifteen. I was put on Birth Control and Metformin as well and was on that for several years. 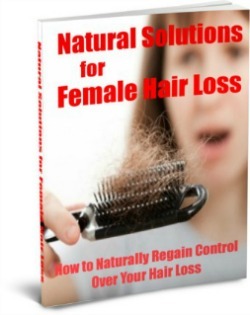 Since my childhood I have been struggling with being over weight and having unwanted hair growth. The horrible attributes of PCOS affected my self esteem as an adolescent and I went through years of depression and self despise. I got a period once when I was eleven and then never was able to bleed on my own without the help of bc. Well a lot has changed for me. 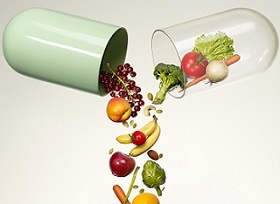 My long journey of PCOS has been changing because I realized that I didn't want to be on pharmaceuticals for the rest of my life. 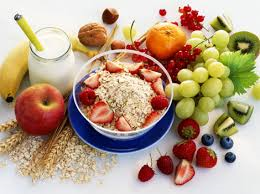 During my senior year in high school I stopped taking them and began eating organic produce and taking natural supplements that my local health store recomended. 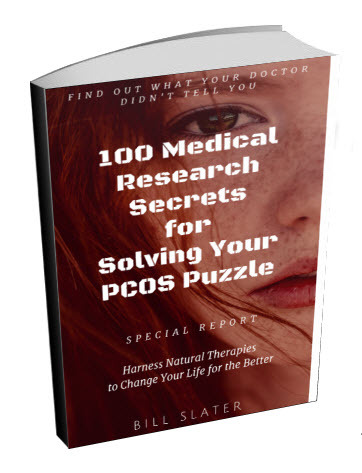 I never got a period and eventually stopped taking the pills, but about four months ago I research different natural treatment places where I live and found an acupuncturist who specializes in working with PCOS women. My lifestyle and outlook on life has changed drastically since the beginning of my treatment. I have been gluten and dairy free for four months and am taking herbal supplements and acupuncture to someday help me have a period. I am charting my temperature and vaginal secretion to keep track of when my body would supposedly bleed. Although I have not had a period yet, I am a lot more confident and happy. I have lost about 15 pounds and I am the healthiest I have been. My is supportive and listens, unlike many my experiences with western medicine doctors who did not give me the time of day when I told them I was considering acupuncture. I still struggle with PCOS on a day to day basis and it affects most aspects of my life. It will be a life time journey and it feels so good to know that I am not a lone and other women have experience similar challenges. Keep learning about your bodies and love yourself for who you are, and know that a healthy body with promote a healthy mind and spirit.